Excellent development property, L-shaped lot is almost 1/2 acre. This house is beautifully updated. Mortgage helper. 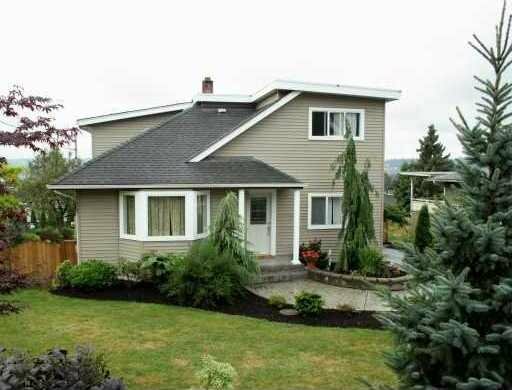 Easy commute, close to schools, SFU, parks, and amenities. Buy it now and keep it for future development, or for immediate development into higher density dwellings.